Bikes, the people that ride them and their stories. 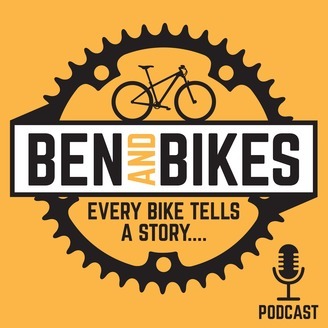 Cycling, Mountain Bike, Road Bike, Cyclocross, BMX, Commuting, Human Interest, Bicycle, Cycle, Podcast. 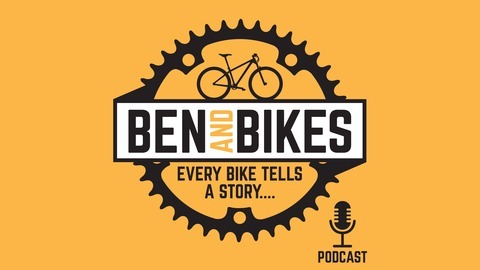 A conversation with Thomas Prehn, a founding member of professional USA Cycling and inventor of the best bike lights money can by. Visit www.arsenalcycling.com and enter discount code BEN for a 20% discount.